About Patrick Risha, and his unseen battle with Chronic Traumatic Encephalopathy. Learn more about Patrick, and his life. 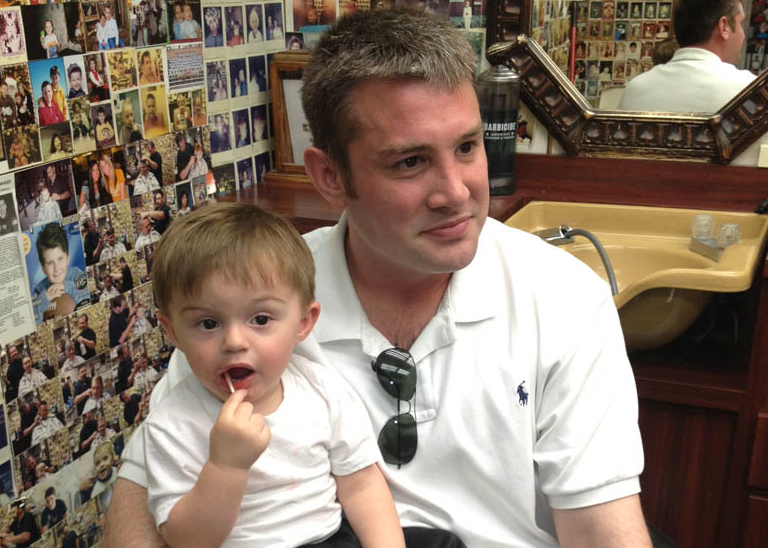 The Patrick Risha CTE Awareness Foundation was established to honor the life and memory of Patrick Risha. The Patrick Risha CTE Awareness Foundation is a non-profit volunteer based organization. It was created in Patrick’s memory to help prevent CTE in future athletes and military service members, to provide a resource for understanding the disease, how it is caused, and how to stop it. CTE, Chronic Traumatic Encephalopathy, is a brain disorder that is degenerative and progressive. 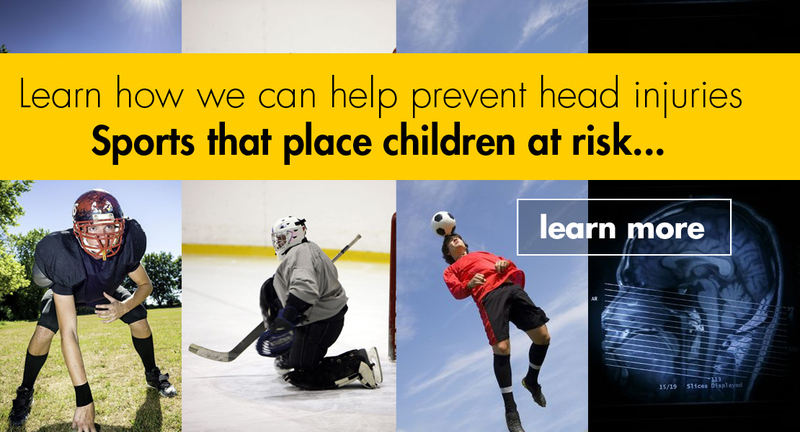 It occurs as a result of repetitive head impacts (RHIs). CTE has been found in people without a history of concussions. Concussions may add to the likelihood of getting CTE, but the biggest factor seems to be the length of time exposed to sub concussive hits, RHIs. 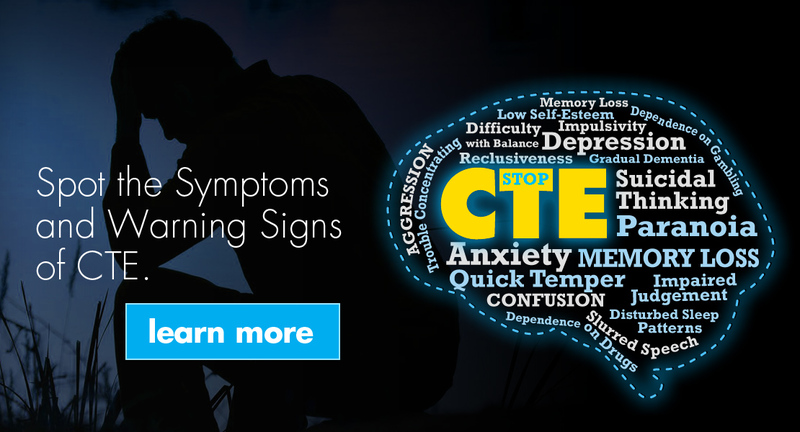 Read more: What is CTE. Learn how you can help support our cause to Stop Chronic Traumatic Encephalopathy. It’s easier than you think to lend a hand. Help get the word out by sharing our media, and sending some link love back to us! 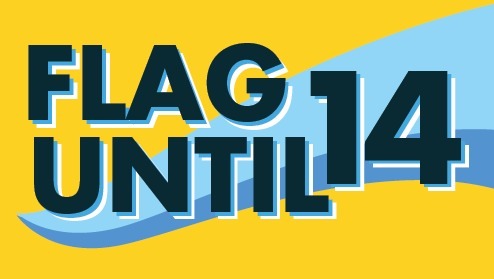 Flag Until 14. Check out our new efforts to promote the idea of only playing flag football, for children under the age of fourteen years old. Become a part of our family. 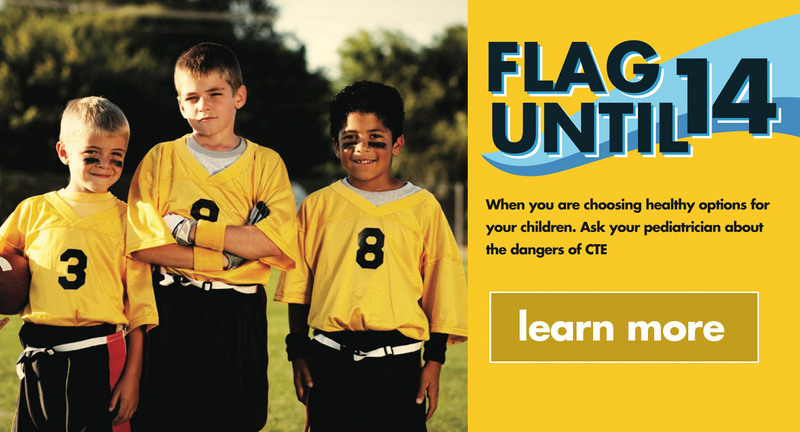 Together, we can help save many young lives and Stop CTE. Stay informed on the fight to Stop CTE, and up-coming organization Events. Subscribe Now!